Most hurricanes and storms offer us some warning, which gives us the chance to prepare and potentially mitigate some of the damage to come. Follow storm damage Florida precautionary measures, like clearing the surrounding area of items that could be dangerous in high winds, protecting windows, doors, and roofs. It’s always wise to keep an up-to-date, physical copy of your policy on hand—or several. When a hurricane or storm is forecasted, contact your carrier via your broker or agent immediately to request a certified hard copy of your plan. This can be invaluable in preventing settlement delays in the chaos following a storm. This is an ongoing project, and one that becomes simpler as you become more accustomed to it. Filing claims will be far easier if you already have a detailed record of your belongings. Far too many property owners rely on being able to piece together an inventory from their records after the storm, which can result in serious problems: records may be incomplete, destroyed, or overlooked resulting in greater costs in the long run. Stay in touch with your agent throughout the storm and continually update them on the state of your property. Allowing claims to languish due to delays or poor communication can result in complications in receiving your settlement. Make sure that you are prepared to document all damage to your property as soon as it is safe to do so. Have access to a camera (or multiple cameras) and have the ability to back up photos. Being able to document damage in the window of time during and immediately following its occurrence can be an enormous advantage when your settlement is determined. Do not rush ahead with repairs, rebuilding, or restoration before you have a full understanding of your options and rights in regards to settlement and have communicated with your insurance company about these repairs. General contractors and other businesses will be aggressively pursuing your business in the wake of a storm or hurricane, but engaging in repairs ahead of time can result in problems receiving your settlement. Also, maintain complete control of your property. Do not allow contracting companies or others to remove building materials, damaged property, or anything else before consulting with your agent. Living expenses incurred as a result of hurricane and storm damage can impact your settlement. If you are forced to make purchases, travel, or seek alternate shelter due to storm damage Florida circumstances, keep receipts and detailed records. Storm and hurricane damage claims are complex. A claims adjuster can help you navigate the intricacies involved in the various types of damage that may impact your claim. “Storm” or “Hurricane” damage can cover a vast gamut of different claim types. Hurricanes can be accompanied by tornadoes, water damage, floods, storm surges, and wind driven rain, and often, damage sustained from these sources needs to be addressed by different types of policy coverage. Failure to properly differentiate between different types of storm damage Florida residents might deal with during a hurricane has unfortunately resulted in the denial or underpayment of claims. 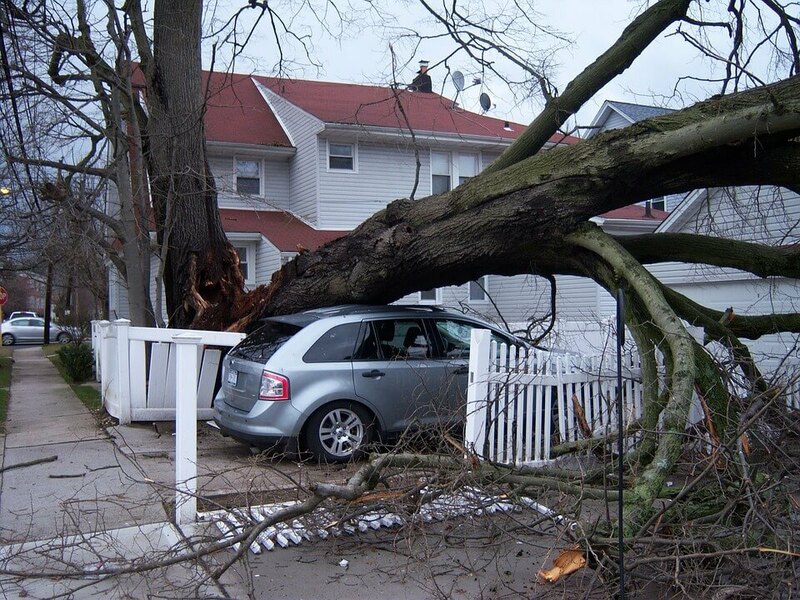 Don’t add to the stress and anxiety of a storm by failing to enlist the help of a claims adjuster.